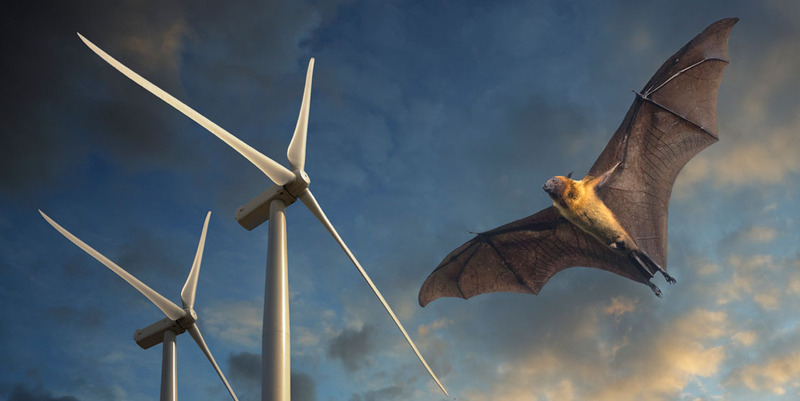 enercast offers an additional functionality regarding forecasts for wind turbines – ‘bat shutdown’. 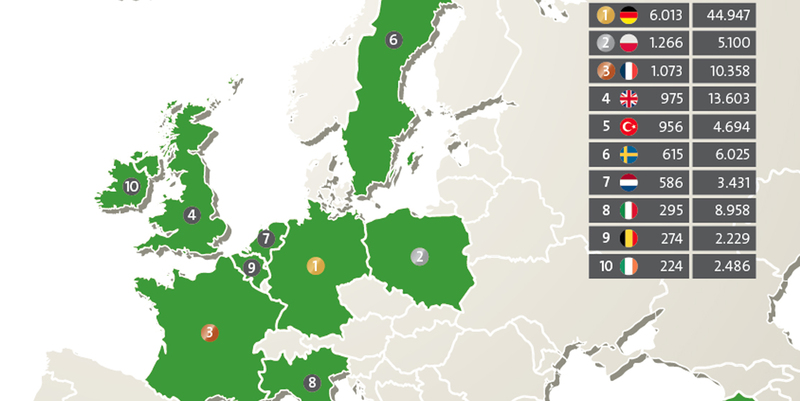 More and more photovoltaic plants are being installed in Europe – 6.9 gigawatts of power were added last year. 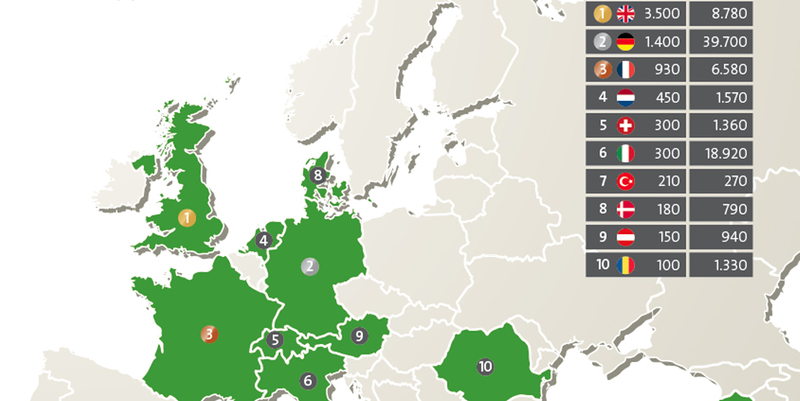 Apart from photovoltaics, the renewable energy sector with the strongest growth is wind power. 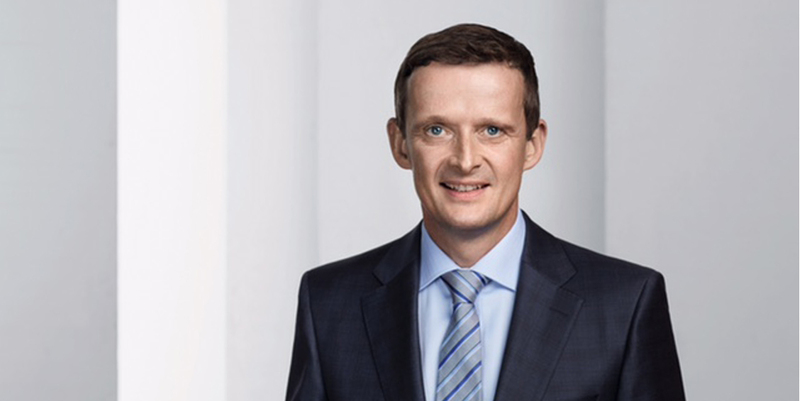 Philipp Rinder, previously Managing Director and CSO of enercast GmbH, will leave the company on March 21,2017 by mutual agreement. 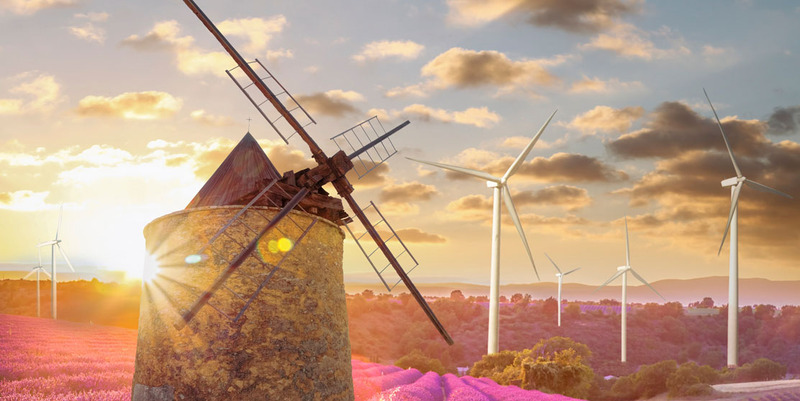 enercast provide area forecasts for wind and solar energy and thus support electricity traders and grid operators in the direct marketing of wind and solar power in France. 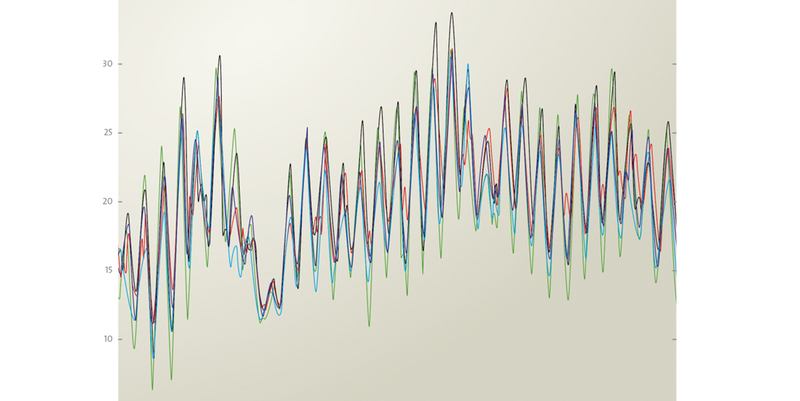 Data sets of weather models from different meteorological institutes are an important basis for forecasting the performance of wind power and PV systems. 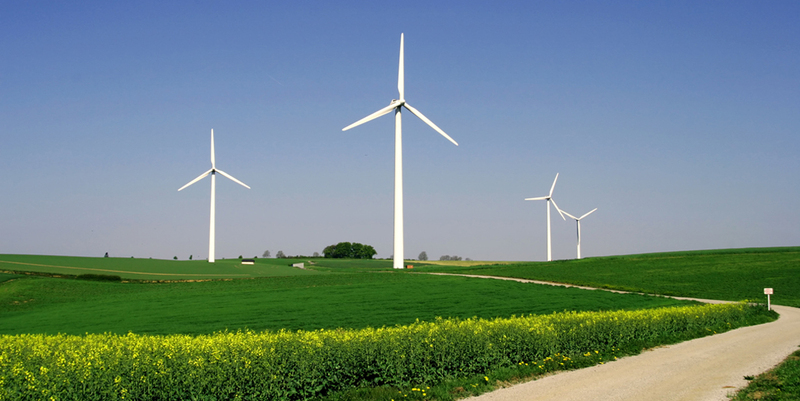 Wind turbines are operated in two ways: Onshore, that means on land, and offshore, i.e. at sea. 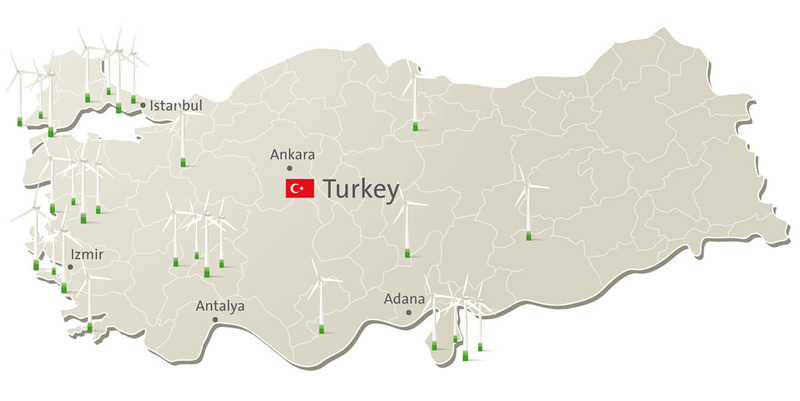 enercast is providing wind power forecasts for systems with a total of 643 MW at various locations in Turkey. 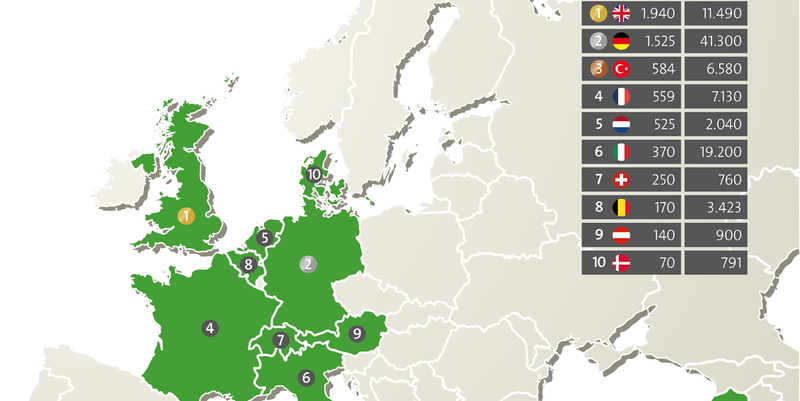 enercast forecasts the energy produced by wind power or PV systems for a specific area in precise 15 minute slots and up to 240 hours into the future – in Germany and worldwide. 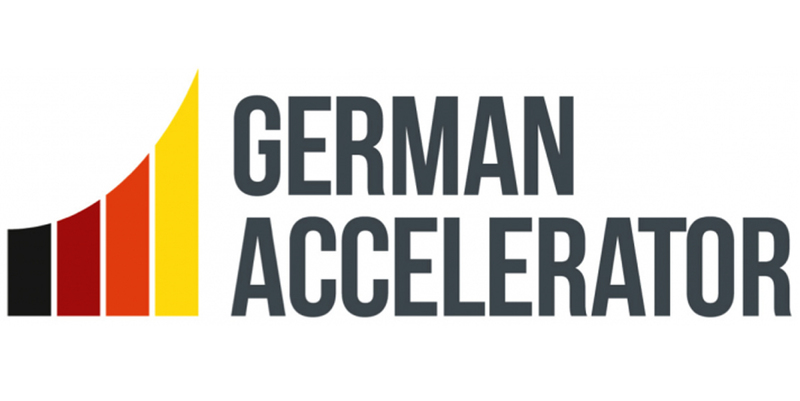 enercast has been chosen as participant of the German Accelerator programme from more than 80 applicants. 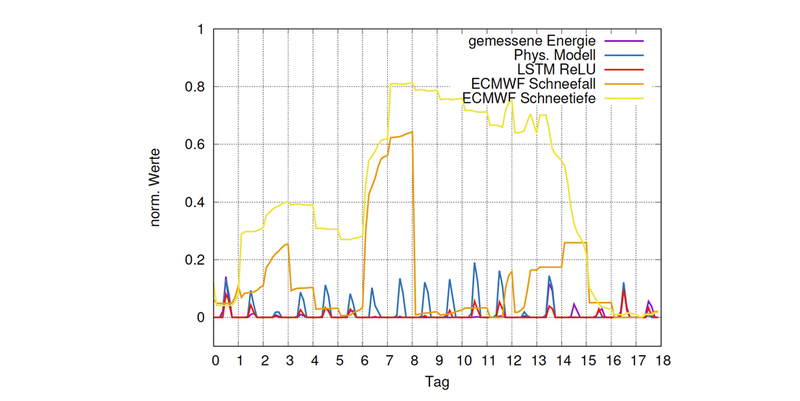 With enercast power forecasts, solar yields of the PV system are estimated in this research work. Due to its dynamic expansion, the PV sector has firmly established itself in the energy supply chain within just a few years. 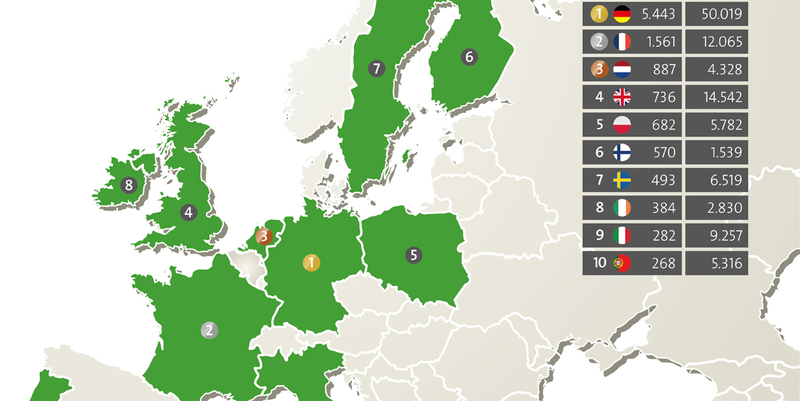 By the end of 2015, wind energy plants with a total capacity of around 148.00 MW had been installed in European countries, which corresponds to approximately 34 percent of the world’s total capacity. As one of the leading providers of power forecasts for renewable energies, Enercast delivers forecasts for numerous PV and wind power plants in Romania. 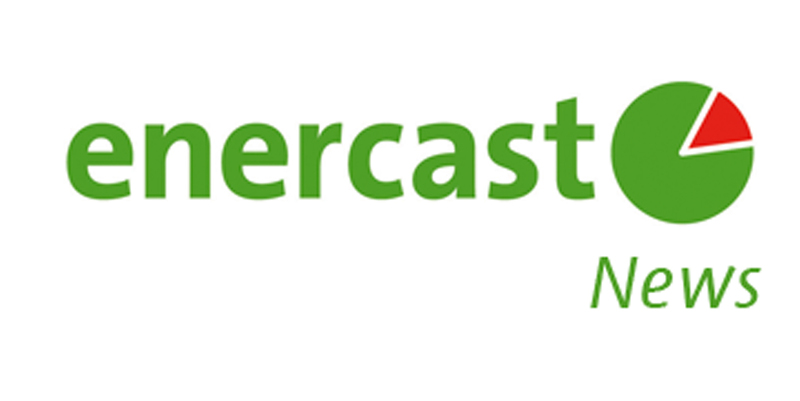 Dr. Andreas Radmacher has been appointed as the new chairman of the advisory board of enercast GmbH in Kassel. 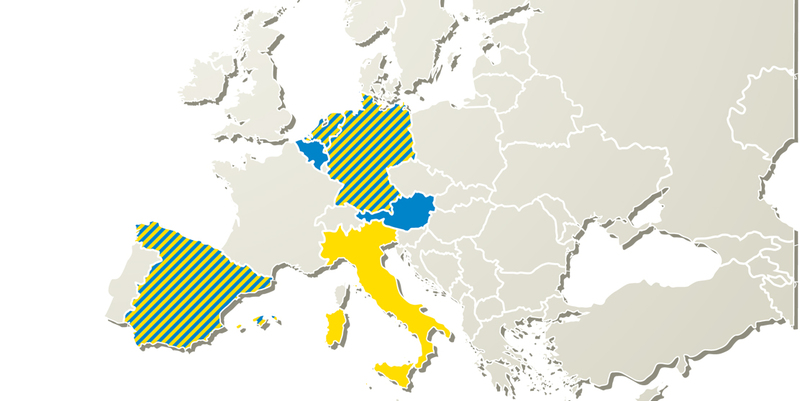 Photovoltaic systems, airports and the retail sector – weather forecasts are used in various areas of application. 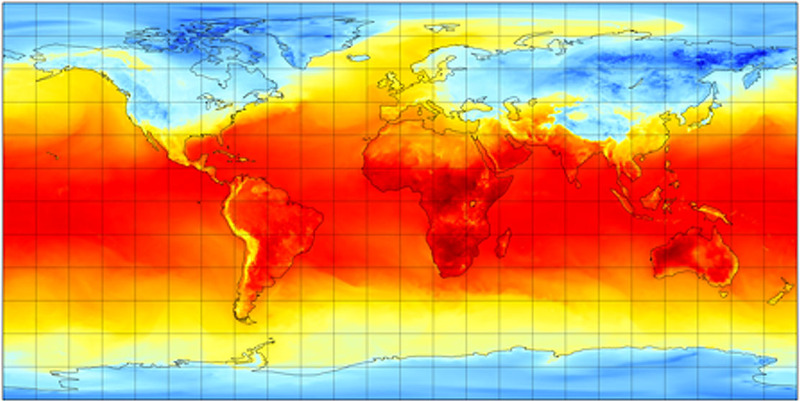 What amount of power does, say, a photovoltaic system give under certain weather conditions? 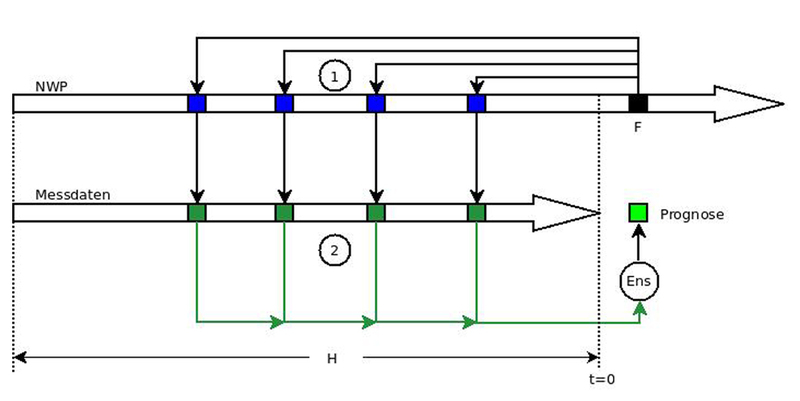 In order to make an accurate forecast for this, special algorithms are required. 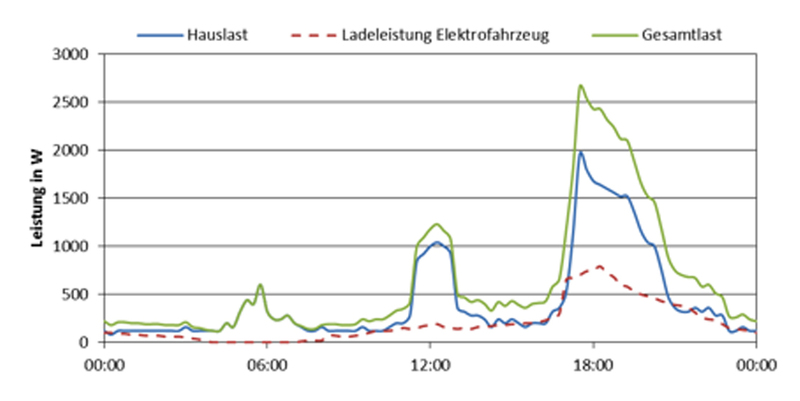 In order to improve forecasts for photovoltaic power plants, enercast and University of Kassel are researching new prediction models.